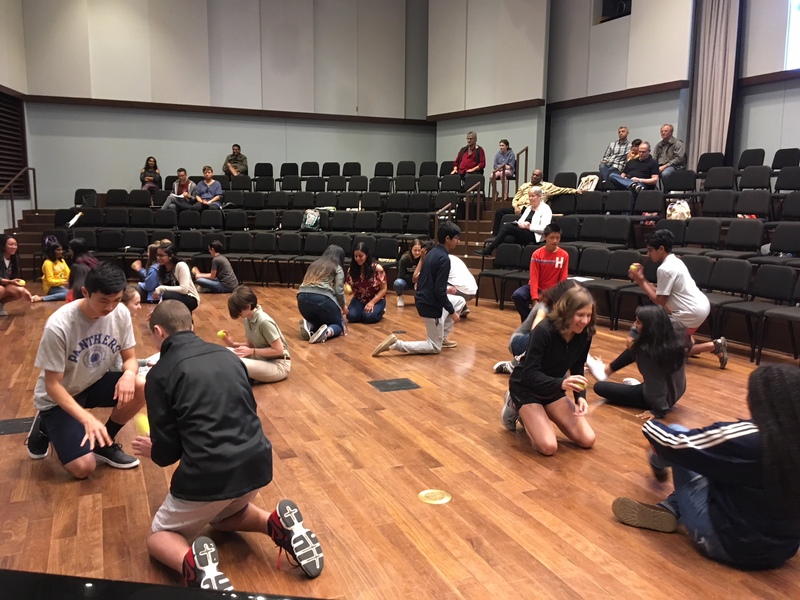 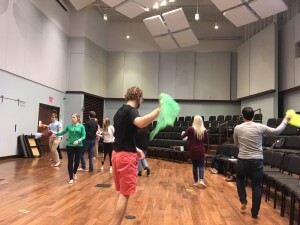 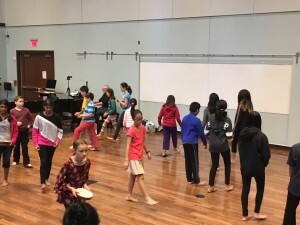 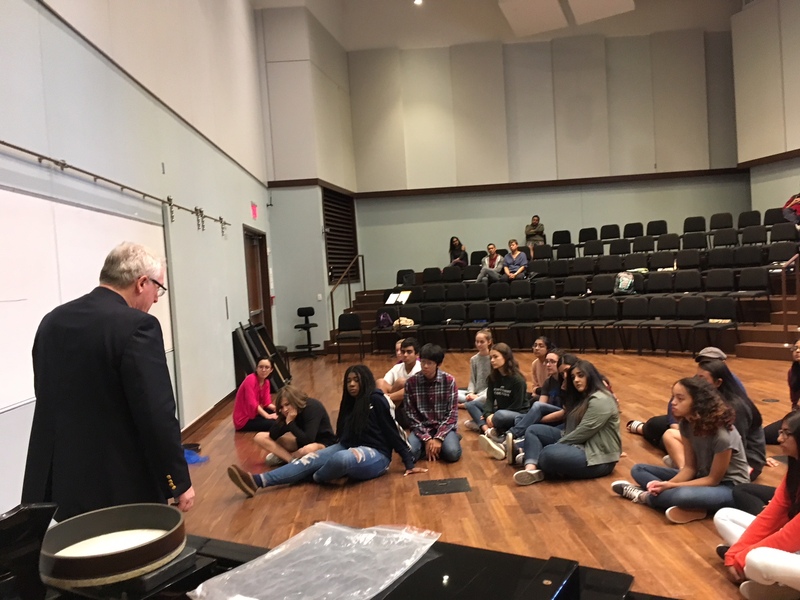 On October 21, 2017, the Honors Music Program of the Westminster Conservatory of Music held a Dalcroze Workshop on the campus of the Westminster Choir College. 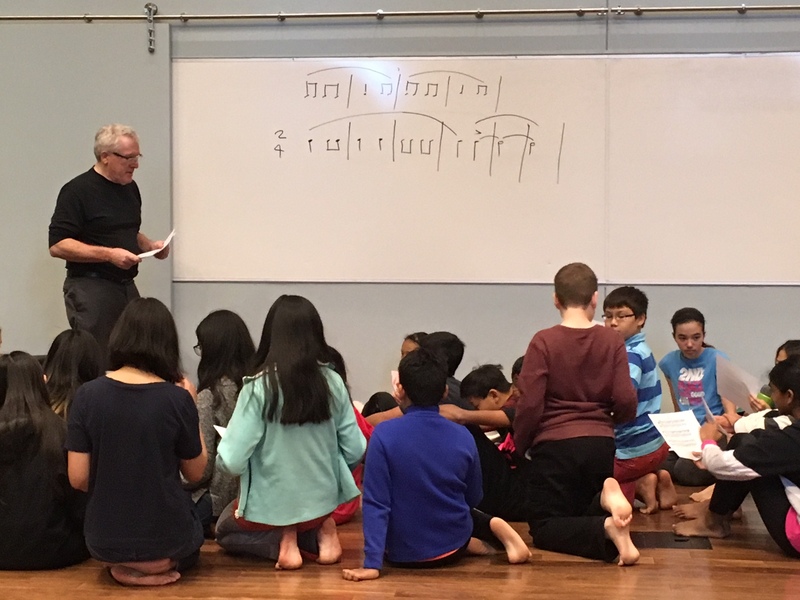 We were honored to have Mr. William Bauer with us, the current president of the American Dalcroze Association. Mr.Bauer introduced the art of Dalcroze to our students and teachers, as well as some students from the Choir College. 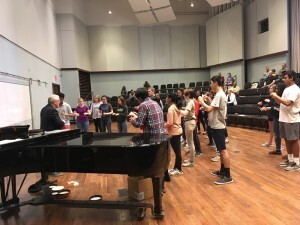 The transformation in musical behavior was incredible! 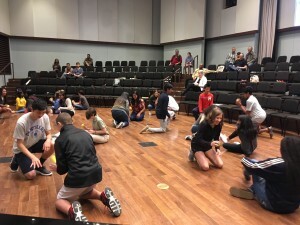 Our fabulous, talented students were eager to learn and participated with curiosity, open eyes and open minds.